Here we are, nearly at the end of 2016 and how else to finish this year and start the new one than by treating yourself and loved ones with some foodies’ goodies! To help you find the ideal gift, we’ve complied a guide for you with some products we totally love. 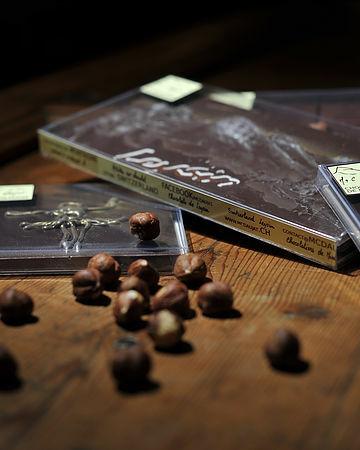 And since we are back home in Switzerland, we decided to prepare a special Swiss Edition of our traditional gift guide. We have no doubt these beautiful products and objects will make any food lover or home cook have a perfect Christmas break! All products can be ordered online, so just follow the links and enjoy! Pick any of their three distinctive collections: messages, paintings and “éclats” or why not all three? The “paintings” are rather special as they receive a production number to guarantee their uniqueness, allowing you to offer an inimitable gift to your friends, colleagues or family. 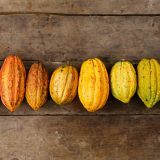 This will make anyone happy, especially knowing they are produced in small batches, by hand in a family run workshop with a fantastic view on the Swiss Alps! 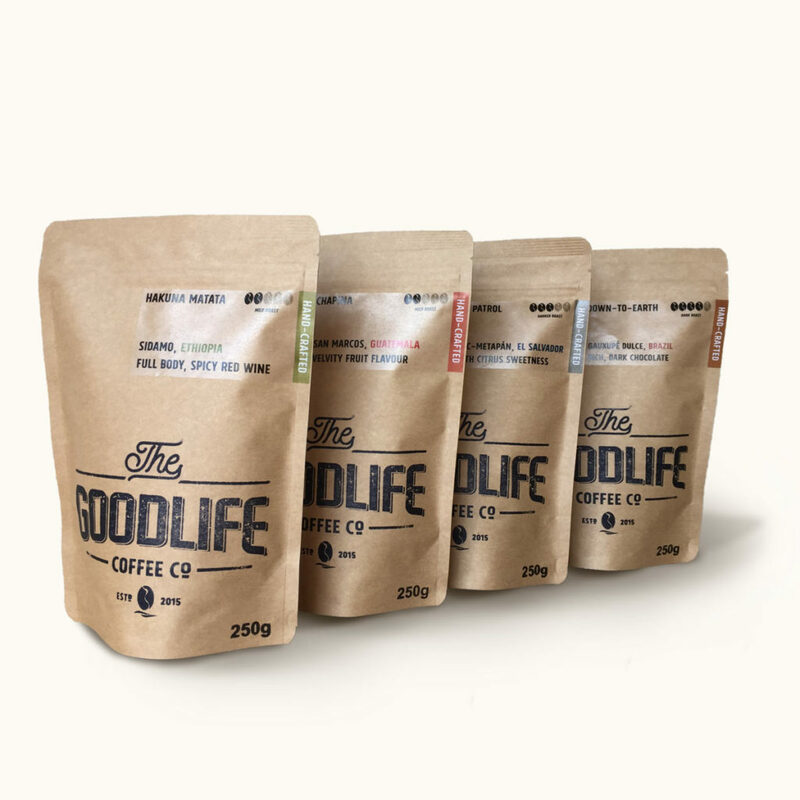 The fellows from The GoodLife Coffee have carefully selected and prepared this 4-pack coffee bags, which will take you on an infinite flavours trip from Ethiopia to Guatemala, to El Salvador, to Brazil. You’ll get to discover varieties of coffee notes, many you didn’t imagine existed in coffee! A solid way to convert avid tea drinkers and invite them to the fantastic world of specialty coffee, not to mention about the coffee lovers! 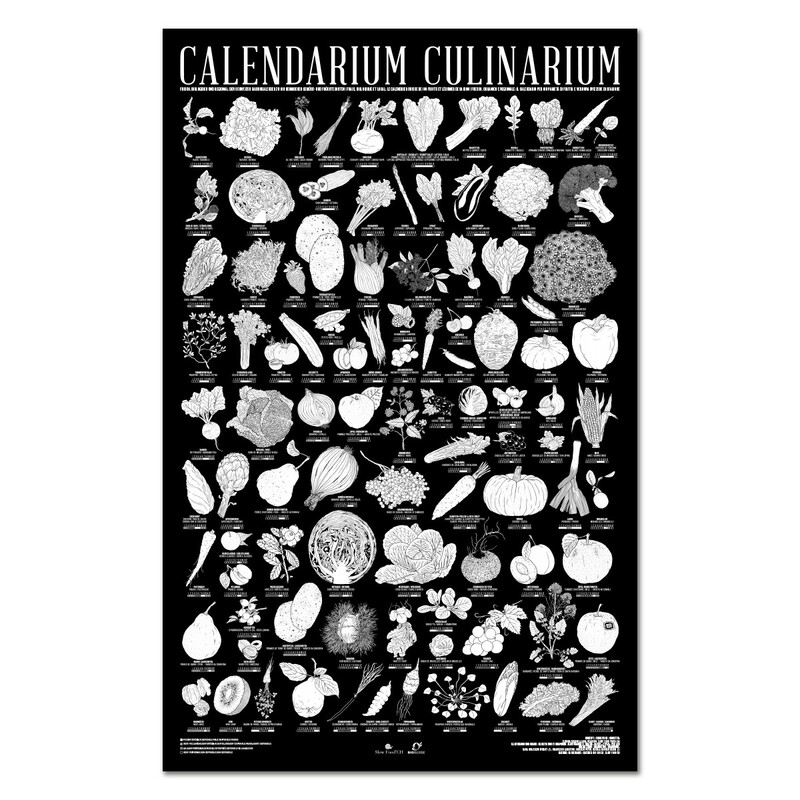 One hundred fresh, local veggies and fruits with their seasons in a single place – this calendar initiative by Slow Food Youth CH and Bio Suisse is a gem! Besides learning when each fruit and veggie is at its best, we’re sure anyone who likes to cook at home with high-quality, sustainable and locally produced ingredients will appreciate this gift! And the lovely drawings makes it an eye-catching work of art deserving a spot in any kitchen! 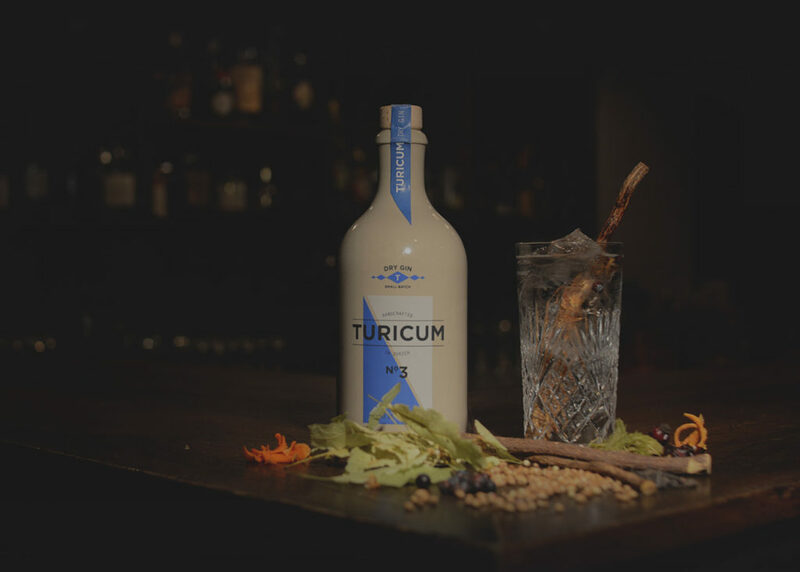 Distilled in the heart of Zurich, Turicum Gin is crafted in small batches, using only natural ingredients and water, nothing else! It offers lots of aromatic and exotic notes, such as pepper, lavender, passion fruits, with a longue finale of liquorice and cinnamon. 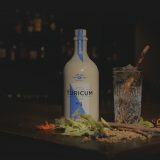 The symbolic name – Turicum – represents Zurich’s ancient name in Roman times. For connoisseurs of great spirits! These superbly designed and hand-carved timber objects will look perfectly at home on any kitchen counter, no matter how modern or old school. Besides, every single piece is unique! 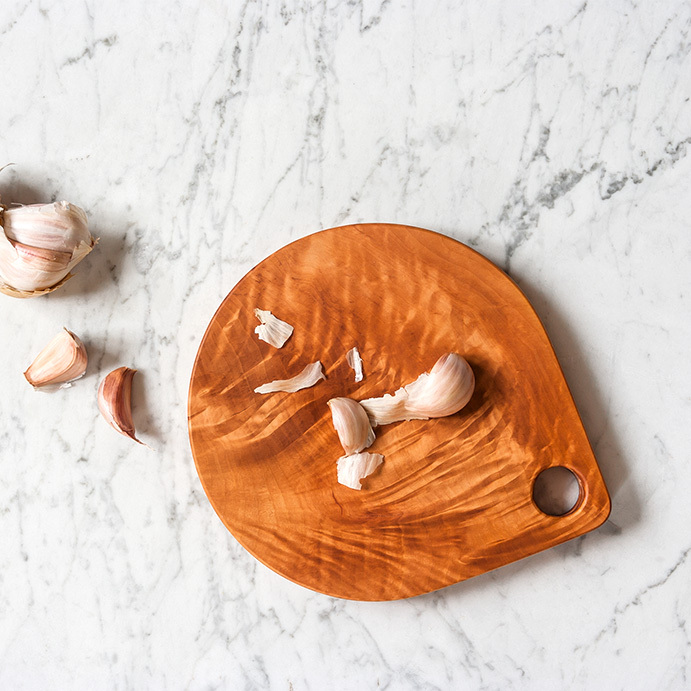 You can choose any of these beauties, from cutting boards to spoons to glass coasters as a gift, which will definitely make happy any true home cooks! 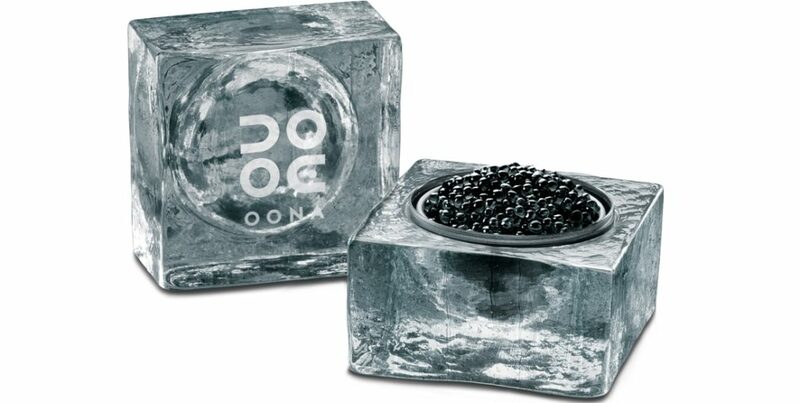 The purity of this Alpine caviar is now packed in this box! 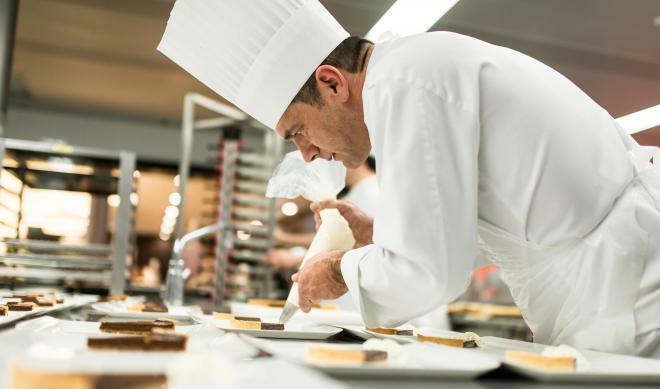 The entire preparation process is done by hand at their local site in Frutigen in the Swiss Alps, of course using only sustainably fish farming methods. Pair this exquisite product with a great bottle of Champagne (or small batch Vodka!) 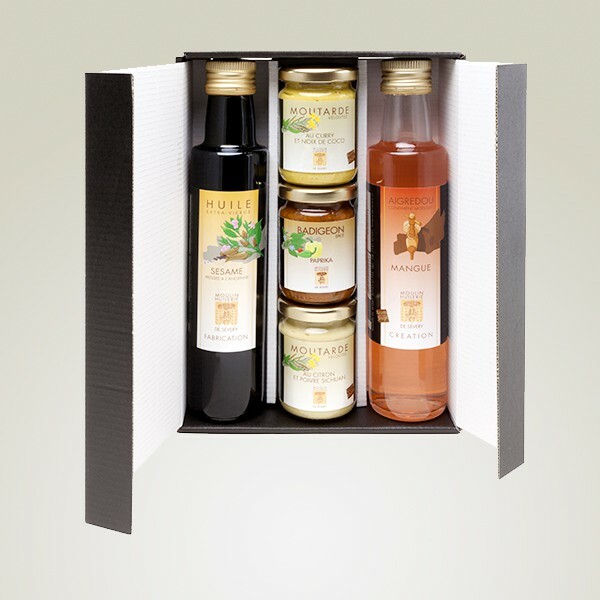 and make it an ideal gift for every gourmet and gourmand! Tucked away by the river Morges at the foot of the Jura hills, the mill lies at the heart of the Swiss canton of Vaud. It is one of the few artisan mills and oil producers still operating. Built in 1845, the current mill has belonged to the Bovey family for 6 generations. This lovely package has it all: sesame oil, mango aigredoux, paprika marinade, curry and coconut mustard, sweet mustard with lemon and Szechuan pepper! 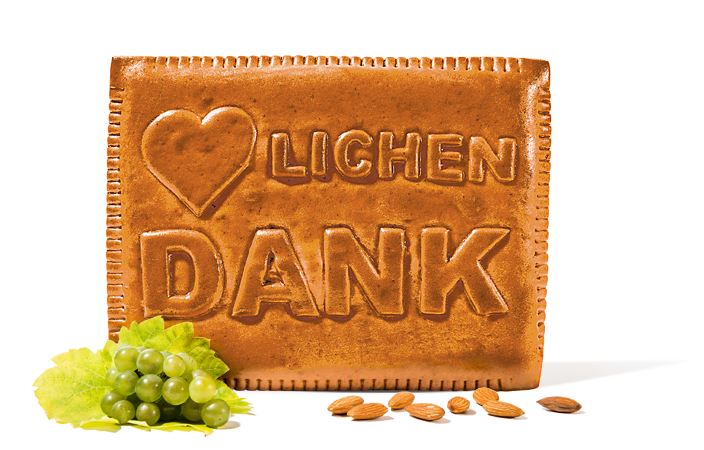 “Biber” or “biberli” is a Swiss specialty! They belong to the gingerbread buns family, but at the same time are quite unique taste. At Leibacher Biber-Manufaktur all the “biber” variations are made by hand, using regional and carefully selected ingredients by Claudio and Silvan, the brothers behind the scene.The vegan version has freshly peeled almonds, a touch of lemon and a shot of the local booze Kleinjogg Marc from Wermatswil to ensure the fine taste. Get at least one XL-size pack for the entire family (plus one more for yourself)! 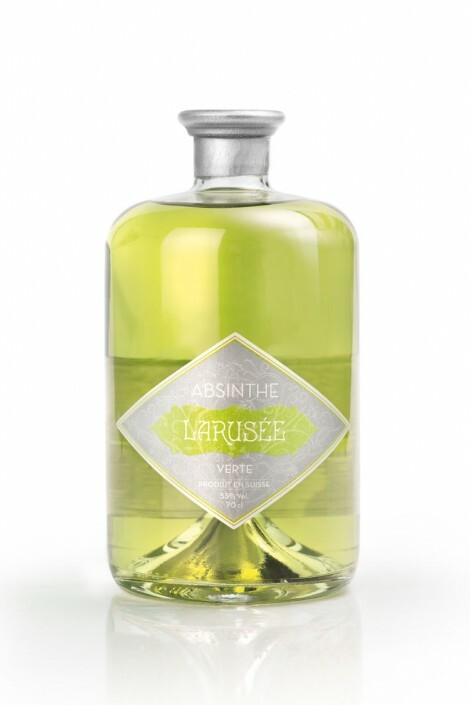 Larusée, recognised as one of the best absinthes in the world, is distilled in a family run business, by craftsmen in the Canton of Neuchâtel. 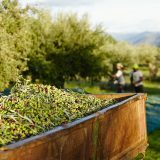 The “Larusée Verte” version, with its beautiful green colour conferred by the maceration process of the herbs it contains will certainly delight your most demanding connoisseurs friends. It has a strong character, with a rich flavour and bitterness pallet, ending on a pleasantly aromatic note! This sweet wine, harvested late, after a first snow is truly a delicacy. 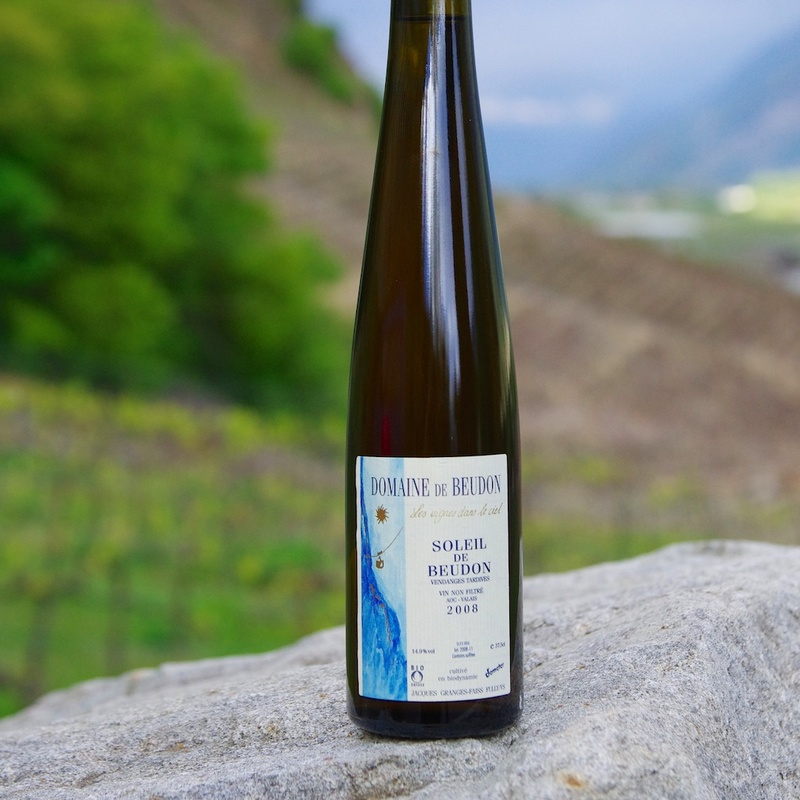 The Beudon domain is well known for its highest quality and special taste biodynamic wines and has been one of the first organic wine producers in Switzerland. This particular bottle is available in very limited quantities, so do hurry up if you want to make it a gift for yourself or someone dear! “The Swiss Cookbook” by Betty Bossi is a collection of some of the country’s most traditional and delicious recipes, but also discoveries from contemporary Swiss cuisine! It features typical specialities from every canton and region. 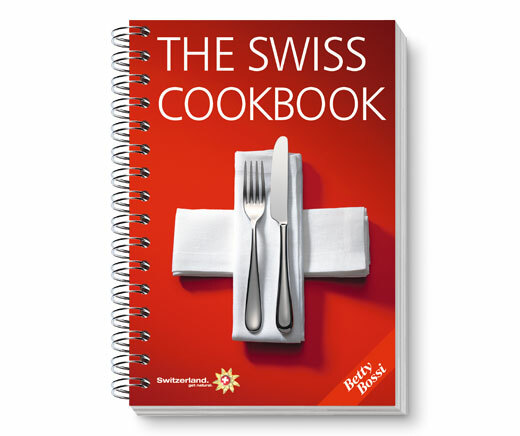 It also provides an introduction to characteristic Swiss ingredients, favouring local produce, fresh from the market. Through their cooperation with Swiss Tourism, the book is also filled with a wealth of information about the diverse regions of Switzerland, their specialities and their cultural heritage. 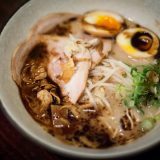 The foodie/traveller fellows will simply love it! Fondue is the quintessential Swiss national dish (don’t listen if anyone claims otherwise). 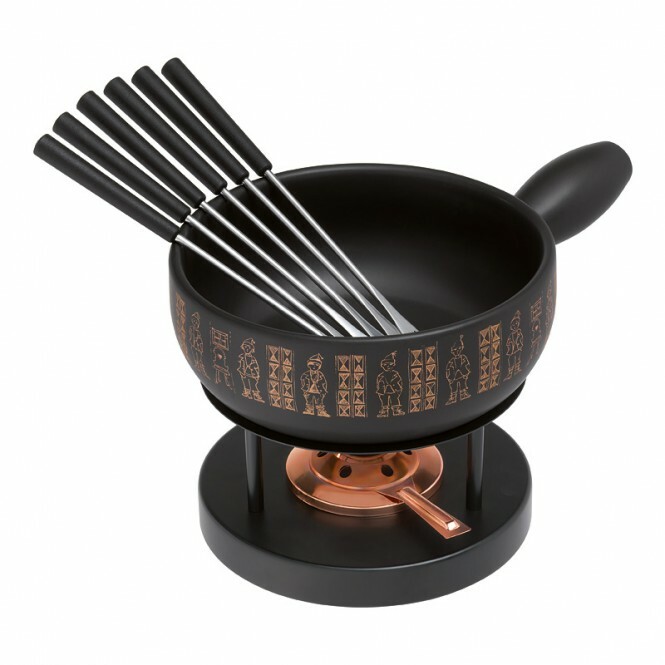 This superb black, glazed caquelon with pretty copper decorations is the perfect match for your next fondue with family and friends. Simply light the burner and enjoy. You can’t go wrong with such a gift, regardless whom you get it for. Especially, if you get it for yourself. This is the perfect gift for someone who is really passionate about cooking. And given that we’re talking about a 6 month full-time course, consider it as a long-term investment for someone you really, really love! But given that you’ll get your own professional chef at home turning your daily breakfast into 3-starred meals, that’s quite a good deal we’d say!